The goal of the Community Health Transformation Platform (CHT) was to develop a program that was able to better care for a community while adhering to the Institute for Healthcare Improvements’ Triple Aim: Improved Health Outcomes, Improved Experience, and Decreased Cost. 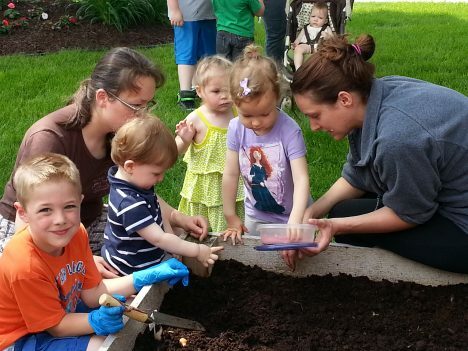 Multiple outreach efforts based in Dodge County, Minnesota, aimed to include community resources in the research and design for the Kasson Family Medicine Clinic. A full year was spent in Dodge County understanding the needs of individuals and the optimal role of healthcare to meet those needs. Experimentation involving more than 2,000 patient visits sought to understand care team best practices and the ability of the Mayo Model of Care to respond to changes in reimbursement and market forces. 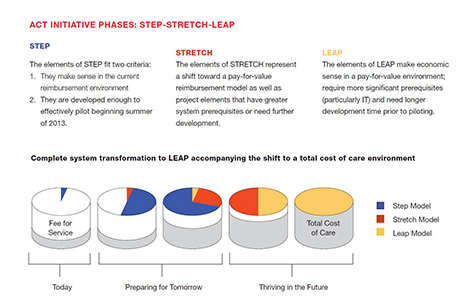 Over 50 prototypes and experiments were developed to test assumptions and provide learnings to future efforts to move toward value-based care. For six weeks, an entire care team relocated to the Mayo Multidisciplinary Design Clinic, a clinical setting in which providers experiment with health care delivery methods, prototypes and processes. They engaged in intensive care team testing and development to inform the Mayo Model of Community Care (MMoCC) team-based care principles. CFI provided essential support and coordination for the development of Population Health at Mayo Clinic. Several strategic plans were created including elements of the MMoCC such as team-based care processes and coordination as well as pre and post care plan protocols.